Bring a date! Bring your friends! Bring your family! Mickey Kitterman is playing hooky with his favorite "let's kick back" fish dishes. 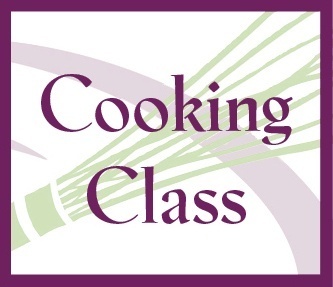 This hands-on class will spend an appealing evening creating smoked and butter-poached lobster rolls, Mickey's favorite fish tacos, crab and corn quesadillas with avocado salsa, mahi mahi burgers with saffron aïoli on very soft buns, Napa cabbage salad with pickled raisins and toasted almonds, plus asparagus "frites".